Resource center Guide to Drug Overdose and How it Can Be Prevented Is It Possible to Overdose on Marijuana? Even though it’s not fatal, a marijuana overdose can still be severe and distressing. People who overdose on marijuana are likely to feel anxious. Users can experience intense paranoia accompanied by visual hallucinations and fear, resulting in possible panic attacks. These individuals may feel as though they’re dying, especially since a common side effect of the drug is an increased heart rate. Combined with a panic attack, this can result in a rapid heartbeat and chest pains. Method of administration (edible effects may last longer). How fast a person’s body metabolizes the drug. Since the effects of an overdose are rarely fatal and wear off in a few hours, treatment is typically supportive. Marijuana is a particularly difficult drug to predict. Not only does it come in many different strains with new ones being bred all the time, but it can also be ingested in many different forms. The classic method is to smoke it in a pipe, bong, or cigarette, but it also comes in concentrate form and many different types of edibles. 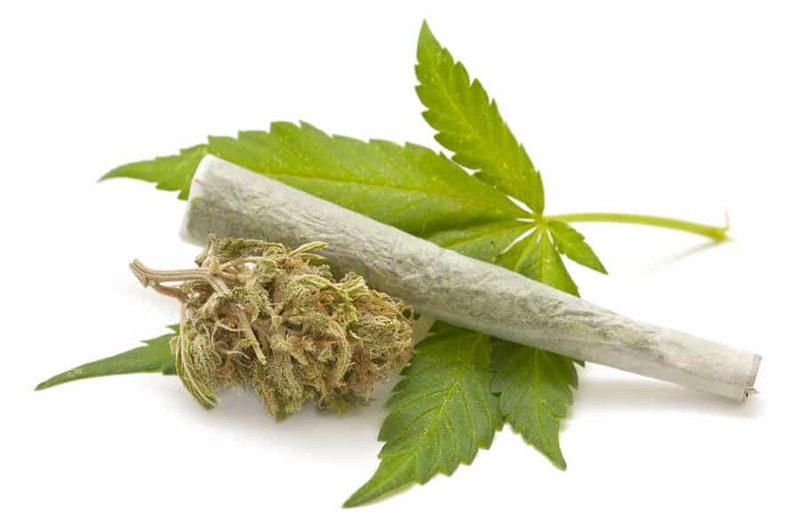 People who overdose on marijuana should consider some form of treatment for abuse or dependence. Despite marijuana’s reputation as a fairly harmless drug, many people develop problems with it that affect their personal and professional lives. Treatment can not only help you avoid a future overdose but help you avoid some of the mental and physical effects of long-term use.
. The University of Arizona, MethOIDE. Overdose: Introduction.
. Centers for Disease Control and Prevention. Is it possible to “overdose” or have a “bad reaction” to marijuana?
. Harm Reduction Coalition. What is an overdose?
. Russo, L. (2018). Cannabinoid Poisoning. Medscape.
. Just Think Twice. Drug Alert: Marijuana Edibles.
. Centers for Disease Control and Prevention. (2015). Notes from the Field: Death Following Ingestion of an Edible Marijuana Product — Colorado, March 2014. Morbidity and Mortality Weekly Report, 64(28), 771-772.